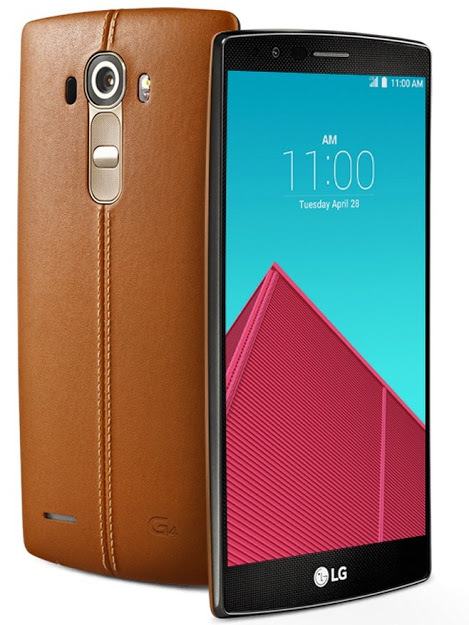 A few days before the official announcement, we find ourselves browsing through another batch of leaked photos of the LG G4. An official-looking micro-site revealed by Even Bass which has since been taken down has shown several renders of the new LG flagship as well as tidbits of the specs for all the world to see. So if we’re to believe it, the LG G4 will have a 5.5-inch QHD IPS Quantum Display with a resolution of 2560 x 1440. As earlier said, it will have a 16-megapixel, f/1.8 camera featuring laser autofocus and a color spectrum sensor for more accurate shots. 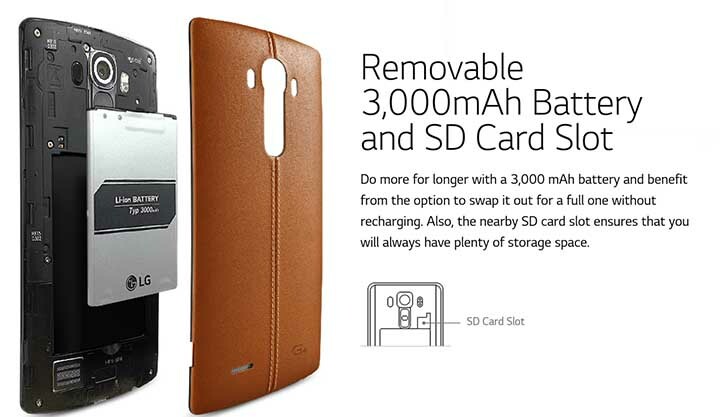 Its back leather/plastic (yes, there seems to be two options) panel as well as its 3,000mAh battery are removable, and similar to its earlier iteration, the LG G4 will apparently come with a SD card slot. Well, if there’s anything left to announce on the 28th, it’s basically the how much power this flagship can show off. This leak makes it a tad bit anti-climactic, but it definitely doesn’t make the LG G4 less of a monster phone.